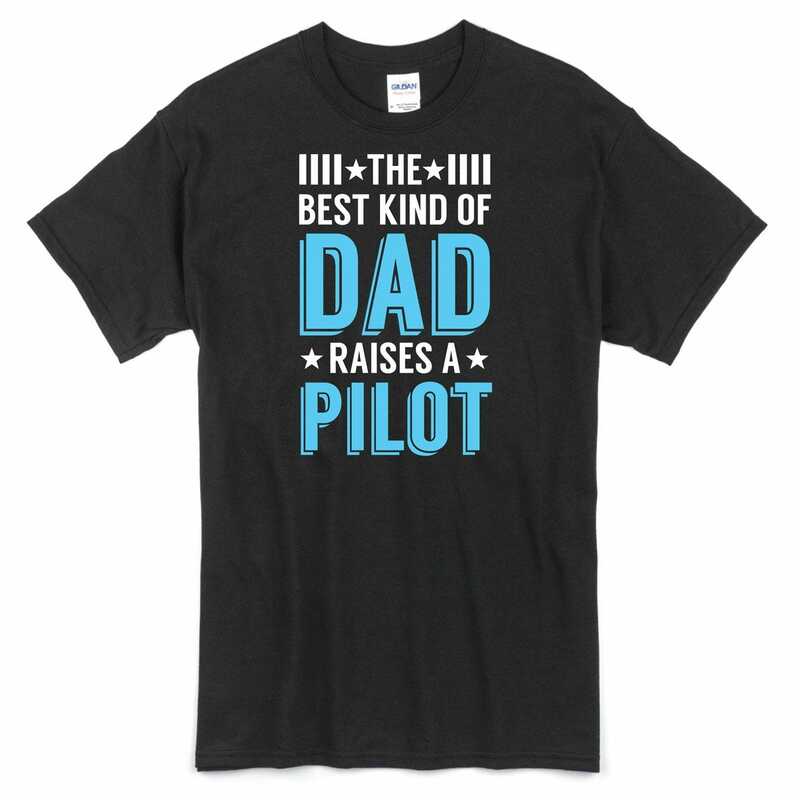 This clever t-shirt is perfect for the pilot dad. 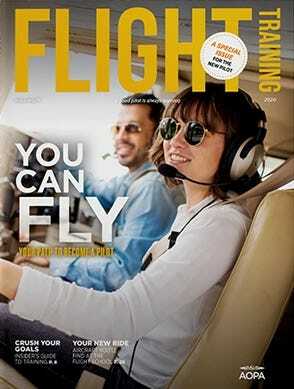 It proudly proclaims, “The Best Kind of Dad Raises a Pilot”. This T-Shirt is black and constructed with 100% cotton. Do they make a 3XL size shirt? 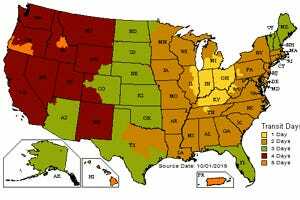 BEST ANSWER: The largest size is a 2xl.